Welcome to Trouvaille! We are a small group travel hosting company driven to redefine the way people travel. Through a diverse and expansive list of global destinations, unique itineraries, expert hosts, and the knowledge of a company that has traveled the world, we have three big goals: 1) to get more people to travel and to travel more widely, 2) to add value to the travel experience with travel that is insightful, thoughtful, and impactful, and 3) to teach young people the value of travel and to get them traveling early in their lives. All of these efforts drive into our primary goal, which is to develop a thriving, growing, and global travel community. It"s about people helping people from all cultures, backgrounds, and areas working together to build a better world. Trouvaille is based in New York City and Tucson, Arizona. 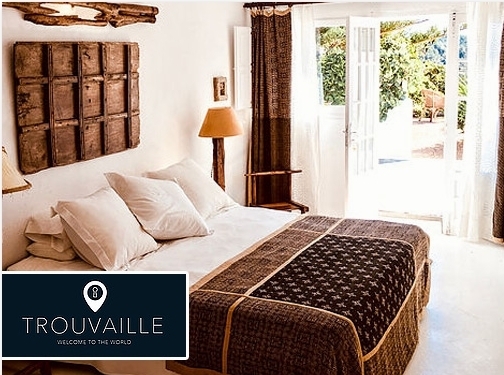 Visit our website at: https://www.trouvaille.club.